AMIDST all the great pulp thrills and features in Sky Fighters, they ran a true story feature collected by Ace Williams wherein famous War Aces would tell actual true accounts of thrilling moments in their fighting lives! This time we have French Flyer Lieutenant Jules Vedrines’ most thrilling sky fight! 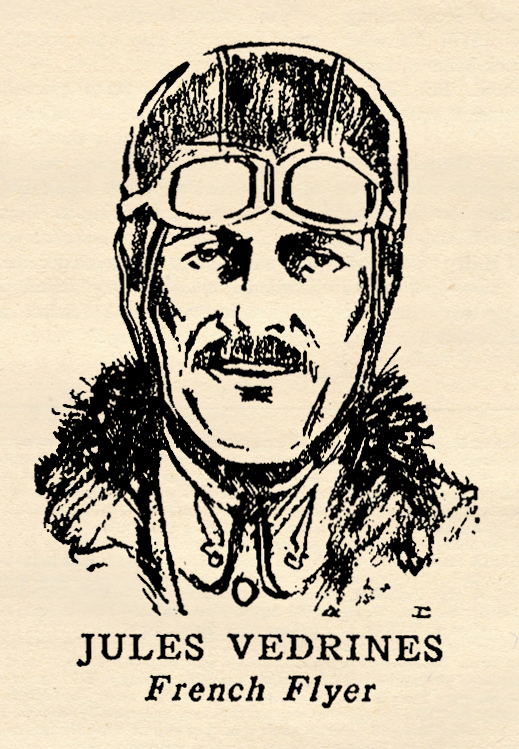 In the year before the great war broke out Jules Vcdrines was the most famous flyer of France. 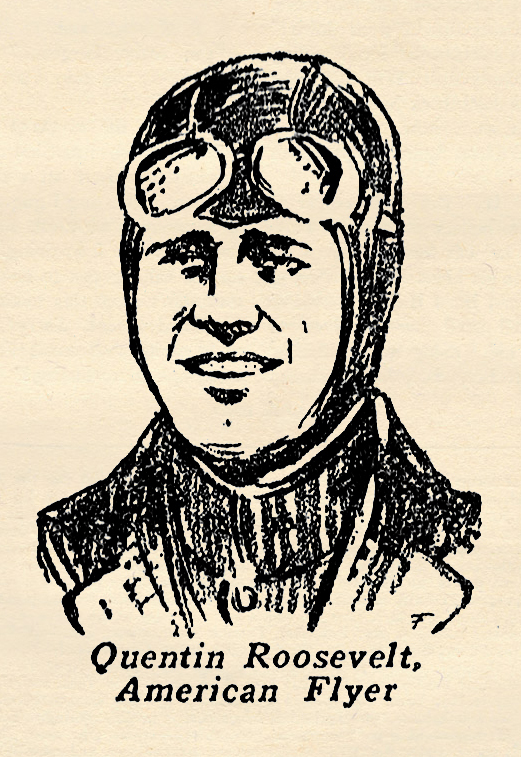 He had twice won the Gordon Bennett speed trophy, and held both distance and altitude records. It was through his efforts that France wrested supremacy of the air from the United States and Great Britain. 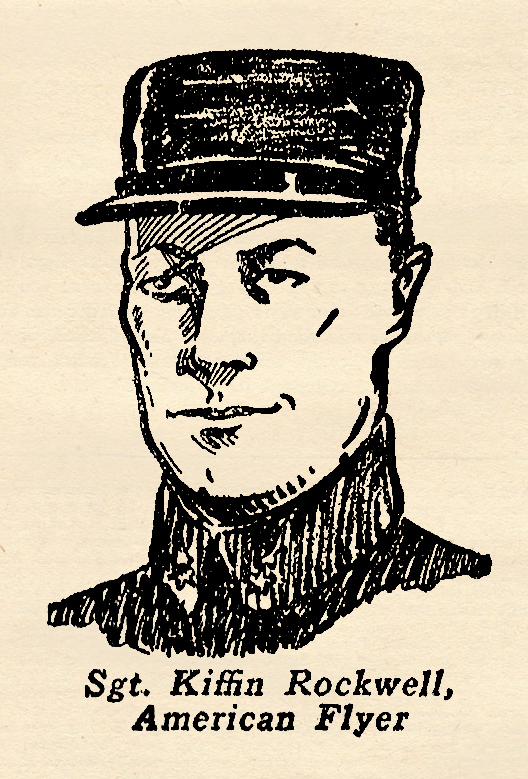 Along with Garros, Pegoud, Marechal, Le Blanc, Audemars, and other famous French flyers of his day, he enlisted in the French Flying Corps the day after war was declared. The war was in its last stages before the nature of Vedrine’s work was revealed to his admirers. 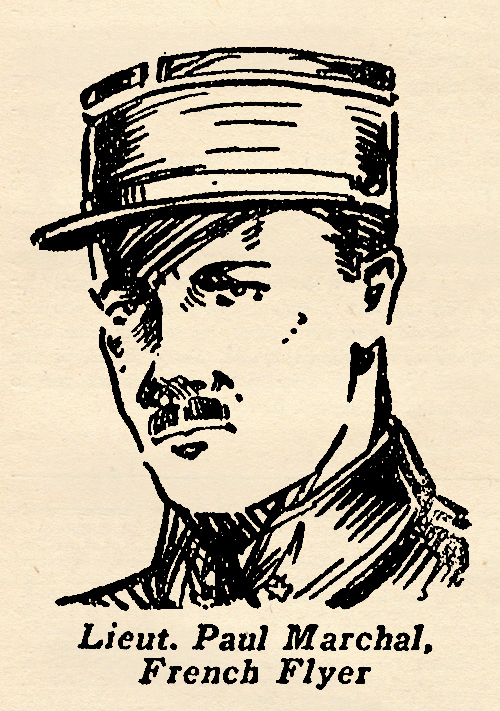 He had been engaged in doing special missions, and had established his reputation as being the Ace of Aces in that specialty, which consisted in leaving and picking up French spies behind the enemy lines. He received every decoration possible . . . but had to wait until the war’s end before he could bask in the glory of his achievements, for only then were his many honors divulged. The account below is from an interview with Jacques Mortane, great French war correspondent and flyer extraordinary himself. THESE special missions are sometimes exciting. There was that time when I flew behind the enemy lines to pick up Sous-Lieutenant Huard. Three times before I had landed in this same meadow and picked up agents of the intelligence in full daylight. I thought our secret field was safe from German eyes. But I was to be surprised! I crossed the lines at a great altitude, over 6,000 meters. Then high over the meadow I cut the motor and sneaked down silently. I circled the meadow once at low altitude. Everything looked all right, so I volplaned in. It was only when I got down to ten feet above the grass that I saw what the Germans had done. They intended to trap me. They had stretched wires across the meadow just high enough above the ground to make my avion nose over when the wheels touched earth. But I saw the wires just in time. I fed all essence to the motor and jerked the stick, zooming upwards. At the same instant machine-guns hidden in the woods surrounding the meadow opened up at me at point blank range. Bullets splattered into my avion like hail from two sides, and German soldiers came from the woods firing rifles! In another meadow several hundred yards away, I saw a man garbed in peasant attire running and waving his arms over his head. I looked close, saw that it was Huard waving me in to land on the next meadow. It appeared like certain suicide for both of us, but what was I to do? I cut off and nosed down. Bullets still hailed all around me, and I could see them kicking up patches of turf at Huard’s feet. My wheels touched the meadow. Huard stumbled and fell on his face. When he struggled up, his leg folded beneath him and he fell again. He had been wounded. I shouted to Huard to grab the outer wing strut as I passed over him. He struggled up on his knees, reached out his hands. I could see his face. It was white and contorted with pain. But he succeeded in grabbing the wing edge with one hand, and the forward strut with the other. I shot on the motor then and coursed along the ground to get away from the German bullets. Huard was dragging by the heels. A barb wire fence loomed ahead. I had to cut the motor. Before the avion stopped rolling, I leaped out and grabbed the strut Huard was holding. Together we swung the avion around in the opposite direction. We would run into the fire again, I knew. But Huard only smiled when I mentioned that to him as I helped him in the rear seat. “C’est la guerre!” he replied lightly. We escaped through that gauntlet of German fire. Neither of us even got scratched. An exciting mission, yes, but I wouldn’t say my job was one half as hazardous as Huard’s. A brave man, Huard. And isn’t it preposterous? For that flight I was awarded the Medal Militaire. And Sous-Lieutenant Huard, he was not even mentioned in the day’s orders. AMIDST all the great pulp thrills and features in Sky Fighters, they ran a true story feature collected by Ace Williams wherein famous War Aces would tell actual true accounts of thrilling moments in their fighting lives! This time we have British Flyer Major Edward Mannock’s most thrilling sky fight! Edward “Micky” Mannock was serving the British postal department, Turkey, when the war broke out. He was immediately made a prisoner by the Turks, and spent almost a year in an enemy camp before he was repatriated to England in 1915. He first served in the Royal Engineers, was commissioned as a lieutenant and transferred to the flying Corps in August, 1916. 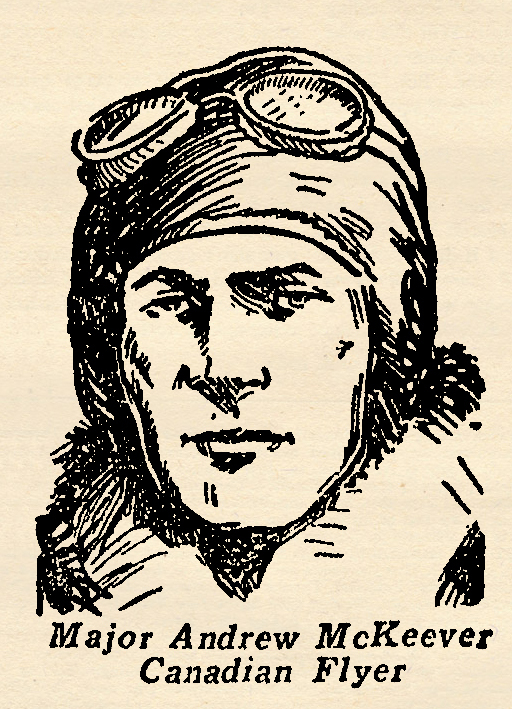 Major McCudden, the great British Ace, was his first instructor. 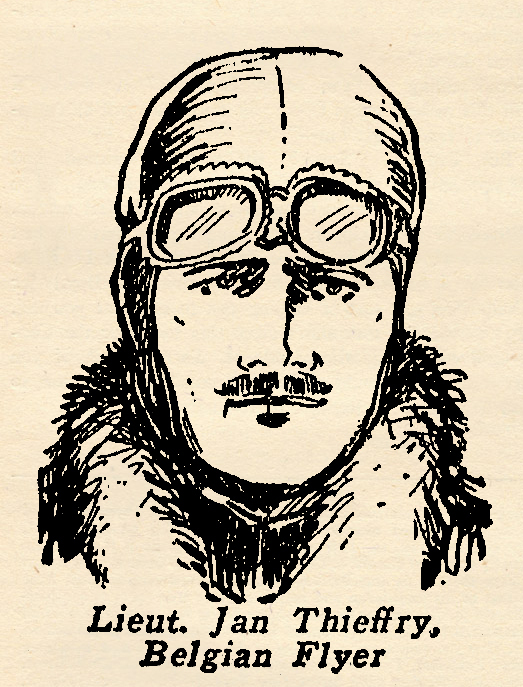 At the end of the war Mannock ranked as the British Ace of Aces, with 76 victories to his credit, more than Bishop, Ball, or McCudden himself. Flying a Nieuport Scout he downed his first Hun June 7th, 1917. On July 25th, 1918, he got his 76th victory in an S.E.5. The next day he was seen to fall in flames behind the enemy lines. Before he was killed he was awarded the D.S.O. and the M.C, and was swiftly promoted to to the rank of Major. 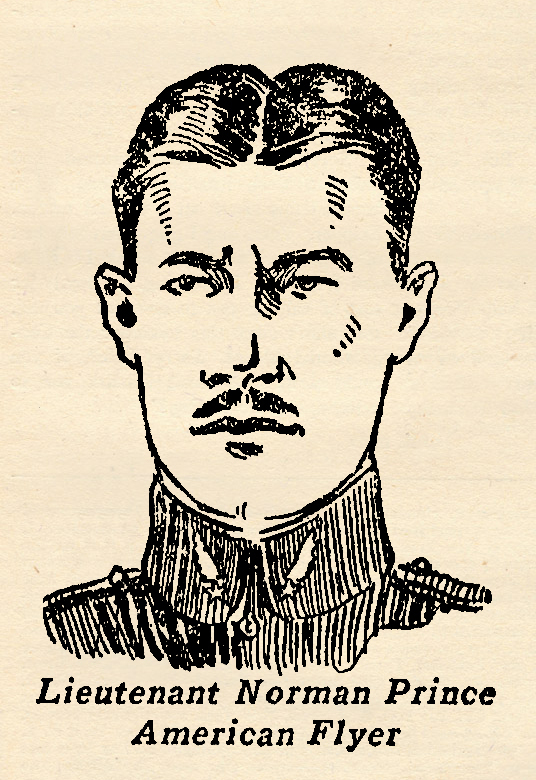 He was awarded the Victoria Cross posthumously. The following account of his fight with do enemy aircraft is taken from the report of a British journalist. I HAVE seldom been taken by surprise in the air. “Jimmy” McCudden schooled me well on that score in my early flight training. But one time I did get caught good and plenty. Forty Huns plopped in on me at once. I was flying solo over Villers-Bretteneux. It was a bad day for flying. There was rain and low-hanging clouds. The Huns had a big landing field at Villers, but our bombers had played it hot and heavy, and word came through to us that the Huns had abandoned it. Right over the field there was a big hole in the clouds, so I dropped down for a look-see to ascertain the truth of the report. The field and hangars looked deserted. There was not an E.A. in sight. I dived low, got beneath the cloud layer. Then I saw why the field looked deserted. I had had the ill luck to drop down through that hole in the clouds just as the Hun staffels were leaving. Four flights of Huns had just left the ground, and were circling just beneath the clouds. The intervening clouds had hidden them from my view. When I did see them, it was too late for me to make my escape into the protecting clouds, for the Huns slid over on top of me. There was nothing else for me to do but fight my way out of the trap. Lead was rattling into my turtleback before I had a chance to shift into a climbing turn and bring my guns to bear upon any of the enemy. And one burst of slugs knocked my helmet askew so that my goggle glasses were wrenched across my eyes, blurring my vision. When I did get them in place again, a purple-nosed Hun was diving at me head-on, both his Spandaus spewing out blue white streams. I maneuvered, pressed my trigger trips, then went up on one wing and slid down in an abrupt sideslip. The Hun ship shattered above me, exploded in flames. The blazing ship just missed mine as I nosed out of the slip. By now all the Hun planes had closed in tight on me. But the Huns made one error. They hemmed me in so tight on all sides, above and below, that they couldn’t use their guns advantageously. I got two more of my attackers. But cheered as I was when I saw the E.A.5s fall, I knew that I couldn’t hold out against them for long. If I could pull up into the clouds, I knew I could lose them. Getting there was the problem. I went into a steep power dive, letting all that wanted to get on my tail. After a thousand foot dive, I pulled back on the stick and shot straight for the clouds. Bullets raked my S.E. all the way down and up, but none of them had my name and address. I was just plain lucky, I guess, for I managed to make the clouds without getting popped. Once in them, I straightened out for my lines with all the sauce on. Believe me, my own airdrome looked good when I sat down there. I had got three of the full forty I had tangled with, but I didn’t regret not staying for more. Amidst all the great pulp thrills and features in Sky Fighters, they ran a true story feature collected by Ace Williams wherein famous War Aces would tell actual true accounts of thrilling moments in their fighting lives! This time we have American Flyer Lieutenant Quentin Roosevelt’s most thrilling sky fight! Quentin Roosevelt was born at Oyster Bay, N.Y., the fourth and last son of a famous fighting family, November 19th, 1897, six weeks after his illustrious father, Theodore Roosevelt, had left to fight for the freedom of Cuba. 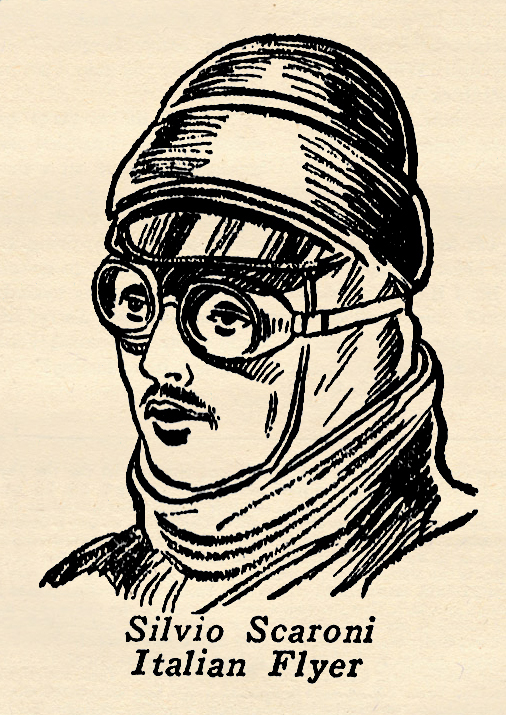 Although handicapped by a permanently injured back, he succeeded by dint of cunning and painful effort in fooling the medical examiners and being accepted for training as an aviator. He was sent overseas July 13th, 1917, and assigned to the 95th Squadron of the First Pursuit Group. 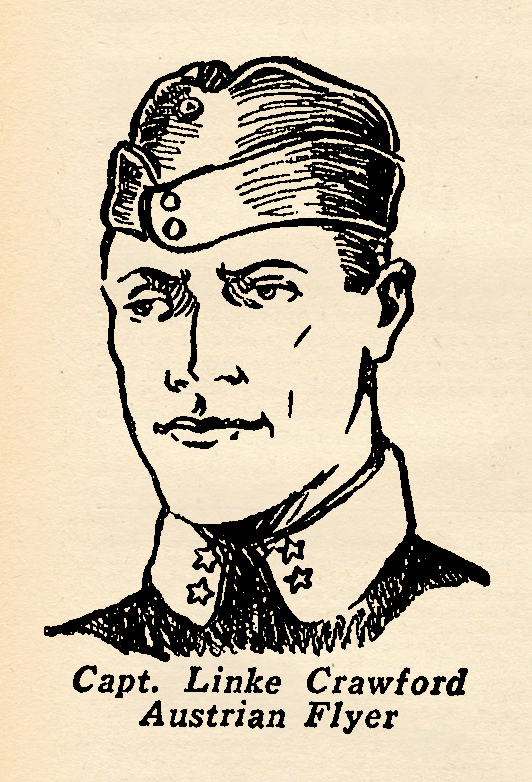 From the beginning he gave great promise of becoming a famous Ace—but his promising career was snuffed out before it really began when Sergeant Greber, famous German flyer, conquered him after a terrific battle. Young Roosevelt died 15,000 feet up in the air. His tiny Nieuport turned over its back, streaked to earth and crashed on a hillside near the little French town of Chamery. He was buried where he fell with high military honors by the Germans. The account below is taken from one of the letters written to his mother. I WAS cruising on high patrol with my flight when I spied far in the rear of the German lines a formation of seven enemy fighters. Though we were only three I though I might pull up a little and take a crack at them. I had the altitude and advantage of the sun, and was sure they hadn’t seen me. I pulled up, got within range, put my sights on the last man and let go. My tracer stream spewed all around him. I saw it distinctly. But for some strange reason he never even turned nor appeared to notice. It was like shooting through a ghost. By that time the enemy formation began whirling up and down like dervishes. Spandau smoke trails snaked the sky around me and bullets clipped through my wings. I stuck with my man, let go again. All of a sudden his tail went up and his ship went down in a vrille, spinning toward the cloud floor 3,000 meters below. I wanted to follow down after him, but his mates had cut me off from my flight and were making it hot on all sides. I was so far within the enemy lines that I didn’t dare to tarry too long in a drawn-out fight because of my short gas supply, so I fought my way out of the web the Fokkers were spinning about me and ran for home. Looking back over my shoulder I saw my victim spinning, and he was still spinning when he hit the cloud floor and disappeared. I do not expect to get credit for the victory (my first) because the fight took place too far behind the lines for it to be confirmed. But, even so, I know now that I am able to hold my place as a pursuit pilot over the front lines. At first I was doubtful, and the first time I was attacked I’ll confess I was scared. But in the heat of the battle I forgot that feeling. It becomes then a sort of grim game, a duel for points, with a victory scored when the opponent dies or is shot down out of control. But one doesn’t have time to think of death when the shooting starts. In the excitement of the moment there is no other thought but getting your sights on the other fellow and letting go with your guns. I am glad we three took a crack at those German planes—even though we were outnumbered, for it certainly taught me many things. It is experiences of this sort that give one a real thrill. Yes, to date this has been my most thrilling sky fight. Who knows what will come? In the frenzy of fighting, one never thinks of anything but the battle itself—and a fierce determination to do one’s best predominates over one’s thoughts! EDITOR’S NOTE: Lieut. Roosevelt’s victory was officially confirmed two days after he was shot down. 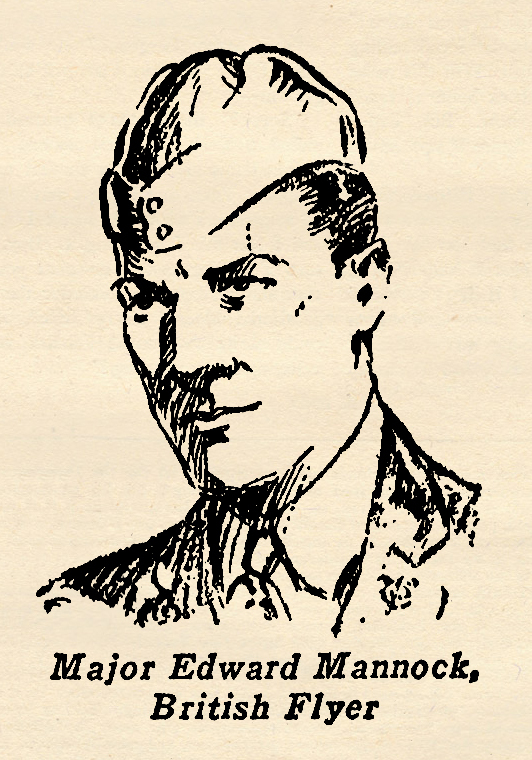 Amidst all the great pulp thrills and features in Sky Fighters, they ran a true story feature collected by Ace Williams wherein famous War Aces would tell actual true accounts of thrilling moments in their fighting lives! 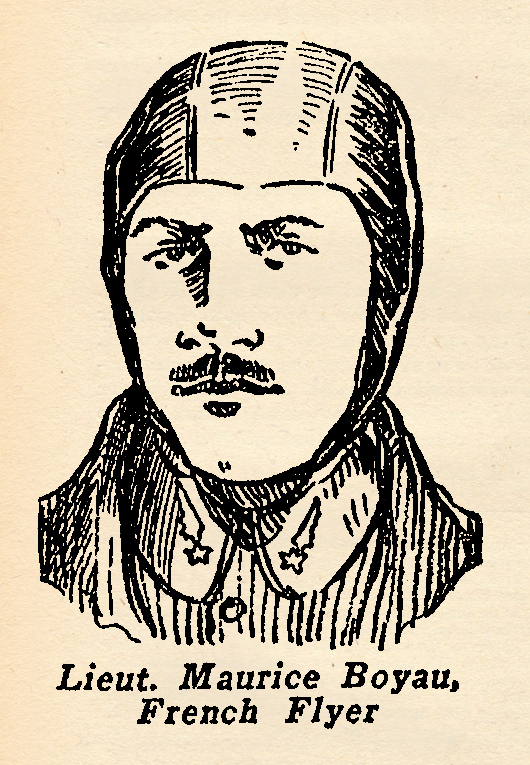 This time we have Italian Fighter Ace Lieutenant Silvio Scaroni’s most thrilling sky fight! Lieutenant Silvio Scaroni was born at Brescia, Italy, and entered the aviation corps at the beginning of the war. As a bomber he was recognized as one of the best in the Italian Flying Corps and he was very adopt in handling big three-engined Capronis. But the big ships were too slow to satisfy Lieutenant Scaroni. He wanted to fly single Heaters and eventually managed to secure his transfer to a combat squadron on the morning of November 14, 1917. That same day he registered his first victory. Within three months he had accounted for 18 enemy planes. His untimely end came in an accidental crash. He was decorated with all the honors Italy could confer, and in Brescia a magnificent monument has been erected to his memory. His story, below is one of the most remarkable of all war experiences. I HAVE had many dangerous moments in the air, in observation, bombardment and combat planes. But there is no doubt in my mind as to the most dangerous I ever experienced. It was that night over the Adriatic when I was flying a big three-engined Caproni as part of a bombing formation headed for the Austrian coast. Night flying enemy planes attacked us when we were utterly unprepared. The brigadier out front had just called for me to come up and take the forward guns as we were approaching the coast line, when I heard a rattle, like rolling thunder, above the roar of the engines. Then there was what seemed like a flash of lightning and I felt myself spinning in the forward nacelle under the impetus of a terrific blow on my shoulder. I picked myself up from the floor of the pit and staggered erect. The big plane was diving straight down, and two lurid streams of fiery tracers splashed on the gangway. The night attacker was less than fifty meters off our tail. I yelled to the brigadier to pull back on the wheel and yank the ship out of its dive. Then in the phosphorous glare of the tracer I saw that was not possible. The pilot was dead at the wheel, his head almost severed from his body. As I groped toward the control pit, I wondered why Captain Ercle, in the back gunner’s pit, had not come up to take over the controls. The ship was spinning violently and surging downward abruptly now. The Austrian pilot remained fastened to the falling ship like a leech, pumping hundreds of rounds into us. The other planes had disappeared in the blackness. I managed finally to gain the pit. I stumbled over something and almost fell. When I looked down I saw why Captain Ercle had not been able to take over from the brigadier. It was his dead body I had stumbled over. I yanked the wheel from the dead brigadier’s hand, pushed him from the seat and got his feet off the rudder bar. It was only then I realized that I had only one good hand. My right hung limply at my side. I gave the wheel a twist and ruddered against pressure, looking overside as I did so. There was a bare, rocky headland beneath, a small black shadow jutting into the sea. The bursts from the attacking plane were still clattering into the Caproni. One engine went dead, then another. I had only one left. Luckily it was the one in the rear, for I would never have been able to maneuver the plane if it had been one of the wing motors. I was weak. With the rough rock just beneath, I dropped a landing flare. It hit the ground and exploded all at once, blinding me in its dazzling light. The ensuing darkness was blacker than Hades. I could see absolutely nothing, not even the glow lights on my instrument board. But I heard the wheels crunch. I pulled up swiftly, staggered crazily, bumped and rolled still. Oncoming soldiers shouted at me to throw my hands up. I laughed in their faces and carefully set fire to the big plane. The rifle shots did not get me. Two weeks later I stole across the border and regained our own lines. Amidst all the great pulp thrills and features in Sky Fighters, they ran a true story feature collected by Ace Williams wherein famous War Aces would tell actual true accounts of thrilling moments in their fighting lives! 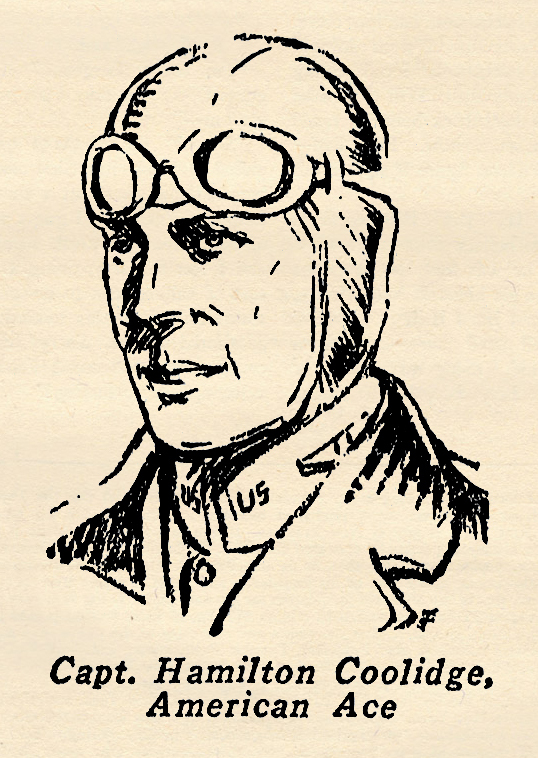 This time we have American Flyer Captain William Erwin’s most thrilling sky fight! Captain William Erwin holds a unique record. He was the only accredited American observation ace, and piled up a string of 9 official victories while flying slow ungainly two-seaters. 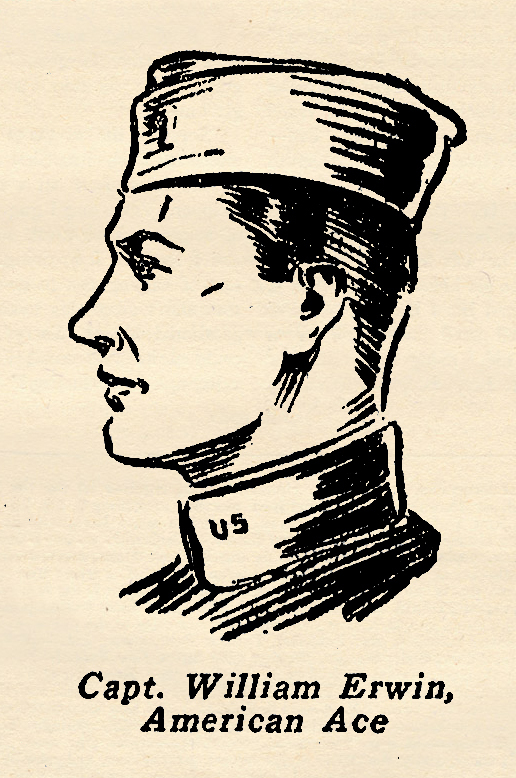 A Texan, William Erwin enlisted for training the day after war was declared. 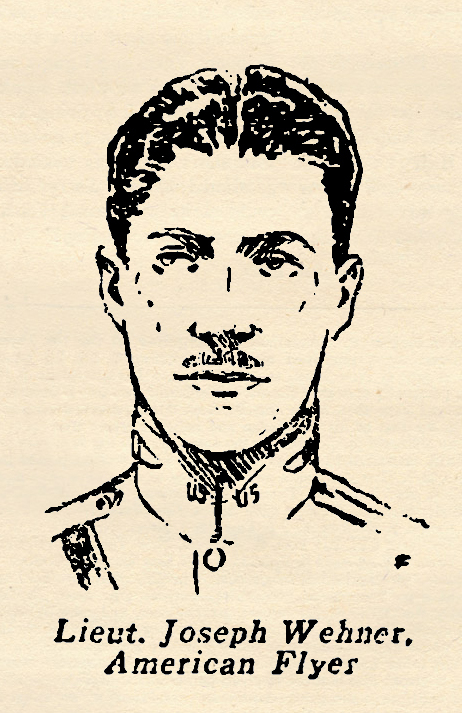 He received his commission as a Lieutenant after a bare forty hours of flight and was immediately sent overseas and assigned to the First Aero Squadron which he joined on its first day at the front. Before his first week he had downed an enemy plane and the French awarded him the Croix de Guerre. He was awarded additional recognition by the French and also received the American Distinguished Service Cross with Oak Leaves. 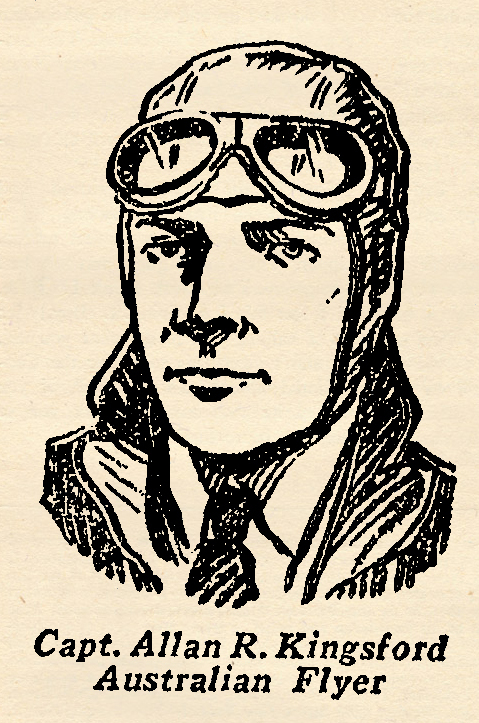 Through the war safely, without ever having been wounded despite his rare courage and daring, he came to an untimely end while flying the Pacific in a futile search for the missing Dole flyers in 1923. Erwin, himself, recounted the following experience to the compiler of these records on a grey day in the Argonne many years ago. Well, we got over Somme-Sous all right. But instead of finding three Spads, we found a soupy sky chock full of wildly flying crates. The three Spads were all mixed up with about a dozen Fokkers, and I saw right away if we were going to regulate fire on that Hun target we would have to do it alone—without any protection. I managed to duck the Huns in the soupy dripping sky and find the ‘77 emplacement. My observer reeled out his wireless antenna and got in contact with the battery. The first salvo came over—wide. Along with it came three Fokkers. I kept circling. The leader dived and sieved the turtleback behind me with a hot Spandau burst, then swept underneath and poked at my belly with snaky tracer. His mates up above were bent on making a mince-meat sandwich out of us. Bursts came from above and below. Finally my observer got his corrections wirelessed to the battery and went to work with his Lewis on the top Huns. I split-haired and dived for the Fokker beneath. The second salvo came over—still wide! I could hear a sharp oath from the observer, even above the clatter of his guns. With one hand holding the Lewis, he pounded out corrections with the other. The Spandau pellets rattled like hail through my wings and fuselage. A quick turn and abrupt stall gave me a chance for a burst at the leader of the Huns, who had zoomed up above when one of the others dived below. I pressed the trigger-trip, saw my tracer eat up the fuselage and bore into the pilot’s back. He maneuvered, cartwheeled into a cloud. The battery meanwhile had got the range and the next salvo did plenty of damage, but a Hun coming head-on at me with both Spandaus flaming, took my mind off that matter. I replied in kind, without budging the stick, then closed my eyes waiting for the bullet with my name on it. To my surprise, the other plane exploded in flames and went sliding down, leaving a black smoke trail behind. At the same moment a black shadow loomed above me. I glanced up, stick-handled my crate just in time to get out from underneath. The Fokker of the Hun leader was spinning erratically down. The pilot hung out of the cockpit, dead, held in the pit only by his safety belt. Whether he had died after taking that first burst of mine, or whether my observer had got him, I don’t know. That left only one Fokker. He dallied for a little while, until the battery had completely destroyed the ‘77 emplacement, then turned tail and beat it for safety.